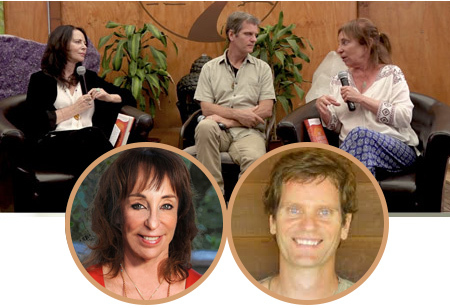 Sacred Sundays is a monthly consciousness-raising salon hosted by mindfulness meditation teacher Author Ora Nadrich, featuring some of today's leaders in self-help, healing, meditation, and modern spirituality. 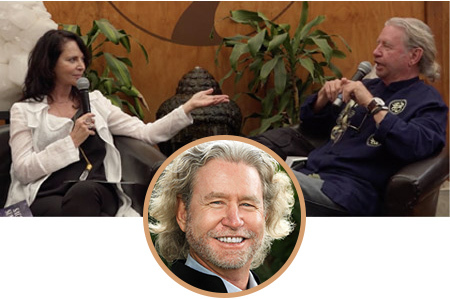 Dr. Judith Orloff and Tantric Relationship Coach Corey Folsom discuss sacred sexuality, tantra as a way to open you energy to a partner and to life, and how to attract a loving partner and loving friends through the development of your energy. They also cover empaths in relationships. Watch now for an educational talk part of Ora Nadrich’s “Sacred Sunday” series. 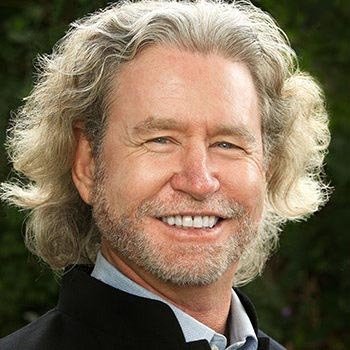 Ronald A. Alexander, Ph.D., is a psychotherapist and clinical trainer in the fields of Somatic Experiencing Therapies, Mindfulness Meditation, Transformational Leadership and Core Creativity. As the Executive Director of the OpenMind Training Institute he draws upon his extensive background as an early pioneer in Holistic Health, Behavioral Medicine, Gestalt Therapy, Somatic Experiencing, Ericksonian Mind Body Healing therapies and the Eastern Wisdom Traditions. 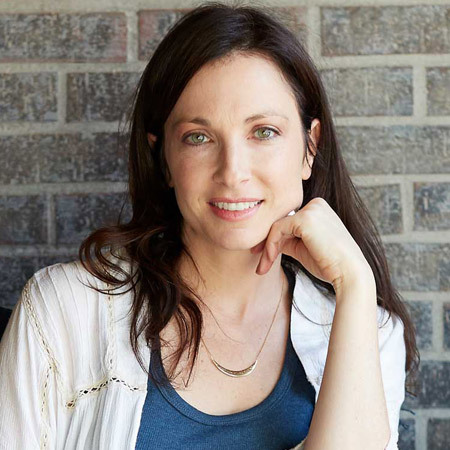 Katherine Woodward Thomas, M.A., MFT is the author of the New York Times Bestseller Conscious Uncoupling: 5 Steps to Living Happily Even After, which was nominated for a Books for a Better Life Award, and the national bestseller, Calling in “The One:” 7 Weeks to Attract the Love of Your Life. She is also a licensed marriage and family therapist and teacher to thousands from all corners of the world in her virtual and in-person learning communities.Katherine is the originator of the Conscious Uncoupling process made famous by Gwyneth Paltrow and Chris Martin as well as creator of the Calling in “The One:” 49 Days to Love online course. 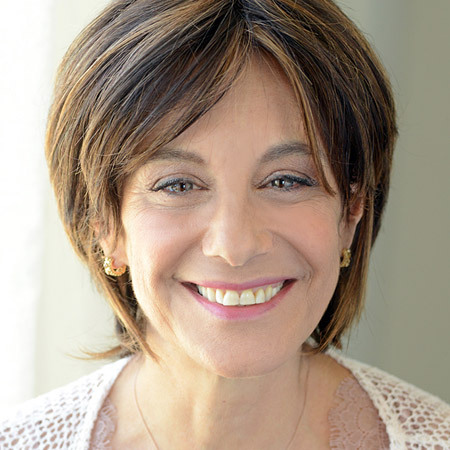 Tal Rabinowitz is a former entertainment industry executive who knows a thing or two about the importance of maintaining perspective, finding clarity, and staying true to one’s heart especially when it comes to handling a chaotic life. A casual course in meditation at her past employer, would make such an impact on her both personally and professionally that she went on implement a 20-minutes-a-day group meditation practice with some of her team. The overwhelmingly positive effects that developed for everyone cemented meditation as a central part of Tal’s life, and from there the idea of the idea of The DEN came to life. The Den Meditation is Los Angeles based wellness company with locations in multiple neighborhoods serving classes on mindfulness meditation, sound baths, workshops, and offering guided meditation classes for every lifestyle, every day of the week. Lorin has been meditating since age 18, when he signed up to be part of a research project on the physiology of meditation. One thing led to another, and soon Lorin was running his own Experimental College, which went by the name, Esalen at Irvine: Experiential Workshops. He invited teachers from Esalen to come to Irvine and offer workshops in meditation, yoga, dance, Tai Chi, Structural Integration Movement Awareness, Art Meditation, and Gestalt Body Awareness. Each of the Esalen teachers taught Lorin an important component of what later became his own approach to meditation, which combines body awareness, movement, spontaneous gestures or mudra, mantras, visualizations, and above all, individuality. 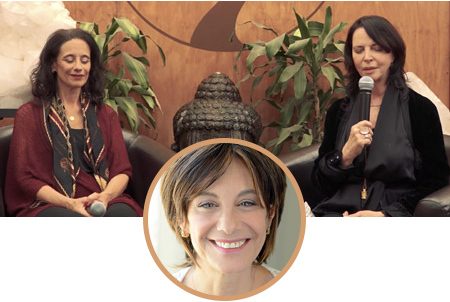 Camille Maurine is a meditation mentor, dancer, and writer internationally renowned for her integrative energy practices and innovative performance trainings. Camille is the author of the groundbreaking Meditation Secrets for Women and Meditation 24/7, both written with her husband, Dr. Lorin Roche. 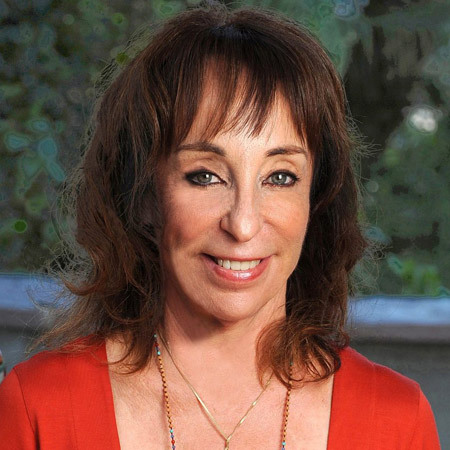 She gives global teleseminars and teacher trainings, with a specialty in women's spiritual empowerment and embodiment, and travels worldwide to give performances, workshops, and retreats. Her books, “100 Promises To My Baby” and “100 Questions From My Child” have been translated and sold in dozens of countries worldwide. 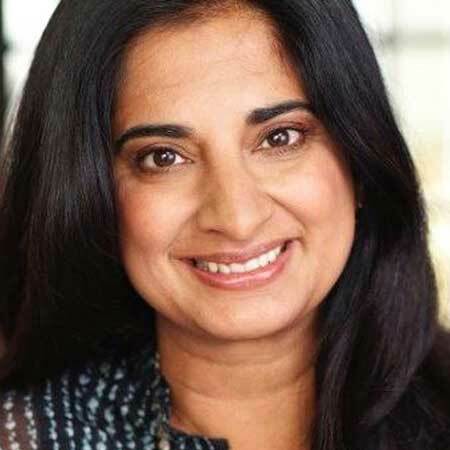 Her varied background includes launching the Heal The World Foundation in the 1990’s with Michael Jackson, being part of the initial team to re-launch MTV in India, and serving as a Health Ambassador for the Pepsi Refresh Everything Project in the US – an initiative that gave millions of dollars to individuals, non-profits and companies to for projects in their communities. Mallika is also the founder of The Chopra Well, a premiere YouTube channel, she launched with her brother, Gotham Chopra, and father, Deepak Chopra. Currently, Dr. Brown is an Associate Clinical Professor in Psychology at Harvard Medical School. He has served on the Harvard Medical School faculty for 24 years. Dr. Brown also directs his own private continuing education organization wherein he teaches a wide variety of seminars in the mental health field locally, nationally, and internationally. 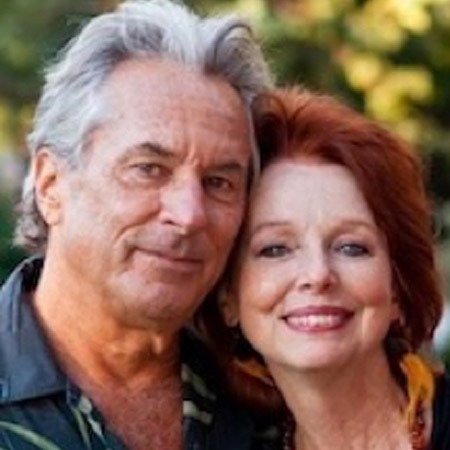 Dr. Brown has taught hypnotherapy for 38 years. Since the 1990s Dr. Brown has devoted much of his time to clinical teaching. 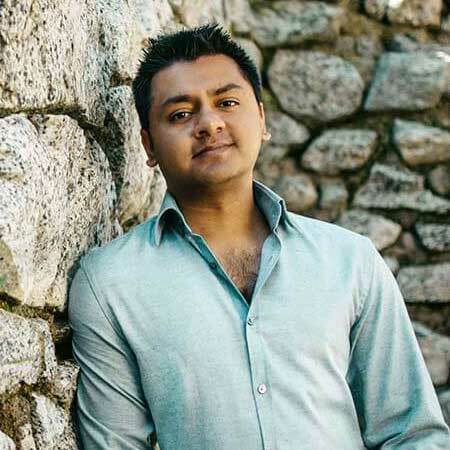 He has taught in the Division of Continuing Education of Harvard Medical School at Massachusetts Mental Health Center/Beth Israel-Deaconnes Medical Center. There he teaches seminars on hypnosis, trauma, treatment of attachment pathology, and peak performance. His textbook on the topic of memory for trauma and abuse 'Memory, Trauma Treatment and the Law' is the recipient of awards from 7 professional societies, including the 1999 Manfred S. Guttmacher Award given jointly by the American Psychiatric Association and the American Academy of Psychiatry and Law for the “outstanding contribution to forensic psychiatry.” He was invited to write a chapter on the standard of forensic psychological testing for a textbook on forensic psychiatry published by the American Psychiatric Association. 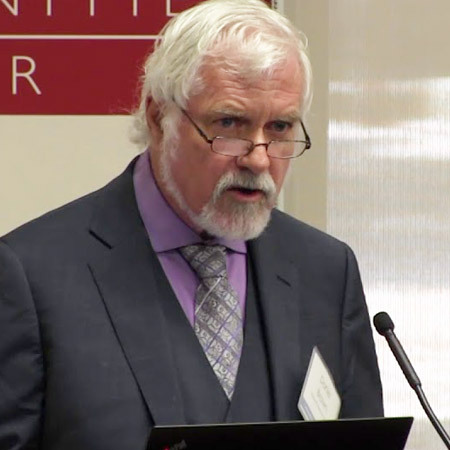 He has served as an expert witness in the courts in over a hundred lawsuits on a wide range of issues. In meditation, Dr. Brown has the practice for 38 years. He learned Mahamudra meditation from numerous Tibetan lamas, and studied Burmese mindfulness meditation in Burma with its originator, Mahasi Sayadaw and other masters. He has taught intensive meditation retreats internationally for 20 years. Also, as a Western psychologist he spent 10 years conducting outcomes research on beginning and advanced meditators, with an emphasis on researching the effects of intensive concentration meditation and on the nature of the awakened mind. He is the author of 4 books on meditation including Transformations of Consciousness and Pointing Out the Great Way, and two books in collaboration with H.H. The Dalai Lama. Andrew is the Co-Founder at Full Circle Venice. 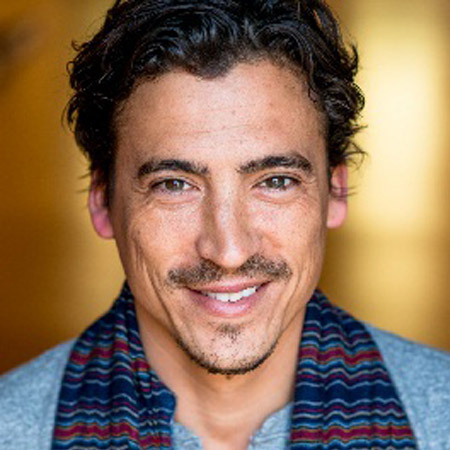 He passionately seeks to inspire and empower the community to co-create a better world.Andrew previously produced several large events and festivals in the Los Angeles area, including Aquarius Rising, The Glen Muse Retreat at The One Love Fest, Genius Loci and The Aries Experience. Previously, he partnered with Richard Rosenblatt in creating what was then the largest music venue in Venice, the AC Supper Club. In addition to being an activist, he is an actor, social alchemist and is an entrepreneur in entertainment and real estate. Andrew is fully committed to the developing an expansive social movement in the community.